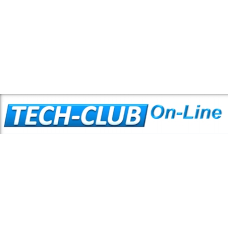 New "TECH-CLUB On-line" technical information web-site. 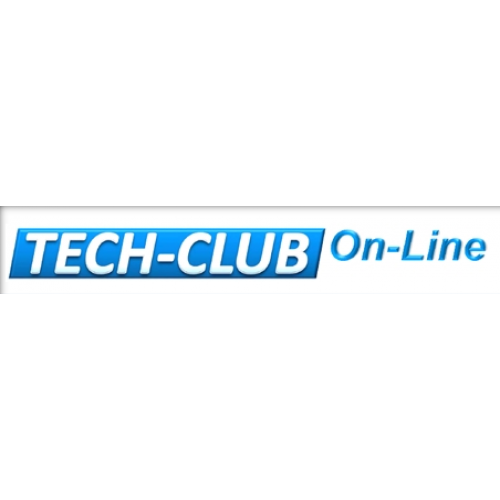 The original "Workshop Solutions" Technical Articles module can still be accessed by selecting the "Workshop Topics" button; this will take you to technical topic search page. You can then quickly search by make, model, problem area or keyword to access articles and topics relating to known problems. The display will show a brief description of the problem, which can then be expanded by selecting the "Expand Collapse Article" button. The module contains information previously published in the EOBD Code Breaker book. 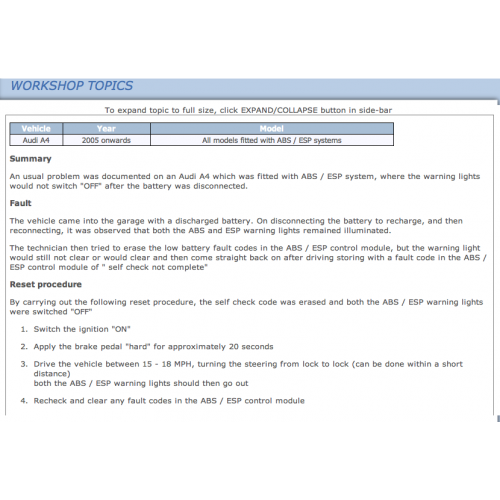 The module provides explanations, descriptions and quick checks for almost 3000 EOBD Fault Codes. Select the "EOBD Fault Codes" button; this will then allow you to type in the Fault Code number and retrieve the applicable information. 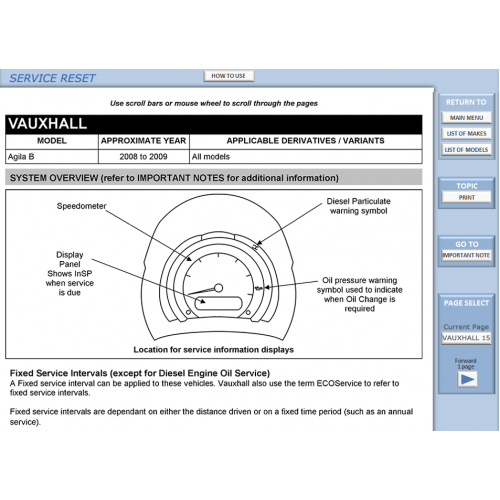 The module contains information previously published in the Service Reset book. The module provides quick access to procedures for resetting and extinguishing the service warning messages for more than 270 models and derivatives. The information includes step-by-step procedures and illustrations, as well as additional information for service reset systems. Select the "Service Reset" button, then select the make and then the model from the menus. The module contains information previously published in the Diagnostic Socket Locations book. 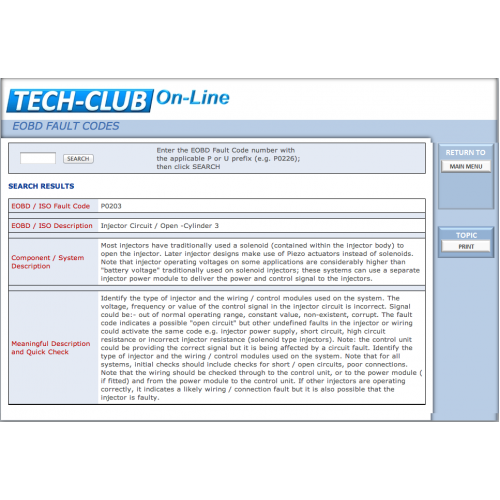 The module provides photographs and illustrations for locating the 16-pin diagnostic sockets for over 500 RHD vehicle models / derivatives. Select the "Diagnostic Socket Locations" button, then select the make and the model from the menus.